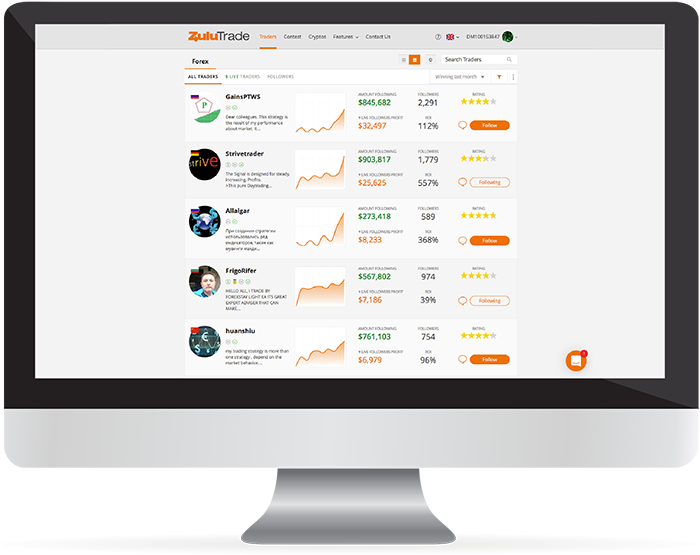 As we continue to strive harder towards providing you with a better trading experience, we are introducing to you ZuluTrade, a cross-platform social trading application that enables you to execute the trading strategies that experienced professionals around the globe took years to develop. Once you activate ZuluTrade through your account with Amana Capital, you will directly have access to a wide network of signal providers. You can immediately start following them and copy their trades automatically to your trading account. It is advisable that you study accounts carefully and follow a high ranking trader with many followers. That said, the choice of which trader to follow is ultimately up to you. If you are a new customer of Amana, click on "New Account" and follow the instructions. 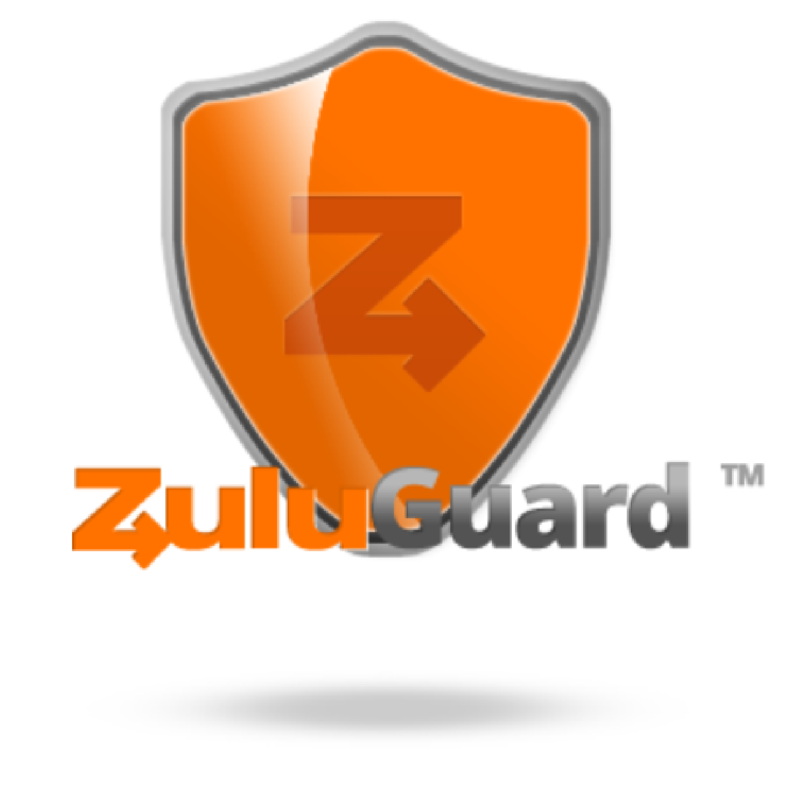 If you already have an account with us, click on "Existing Account" to request an additional account, select ZuluTrade as your trading platform and make sure your account is funded.